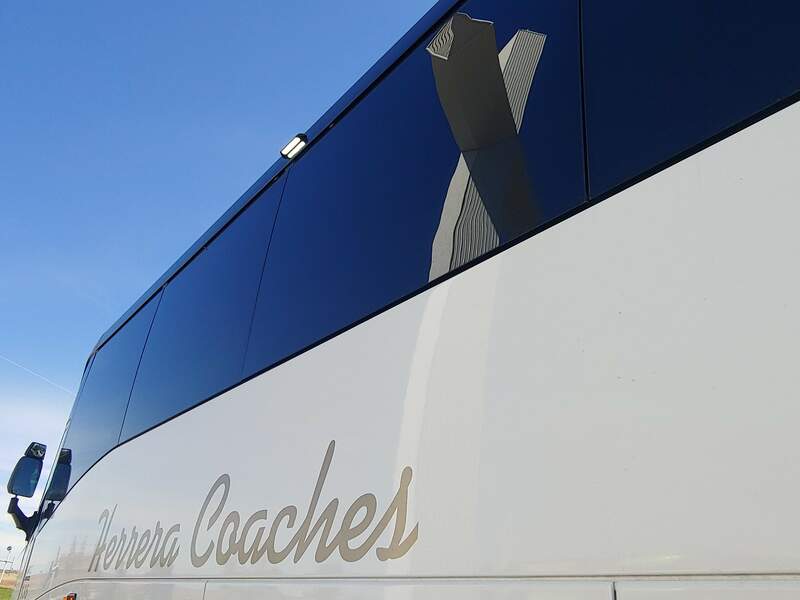 Welcome to Herrera Coaches, Inc. where you can count on exceptional service for your group transportation needs. Motor coach travel is one of the fastest growing segments of the travel industry! Our website delivers 24 hour access to the largest motor coach company in New Mexico. We now have 9 2008 MCI coaches that are equipt with EPA-compliant engines, and powertrain options. 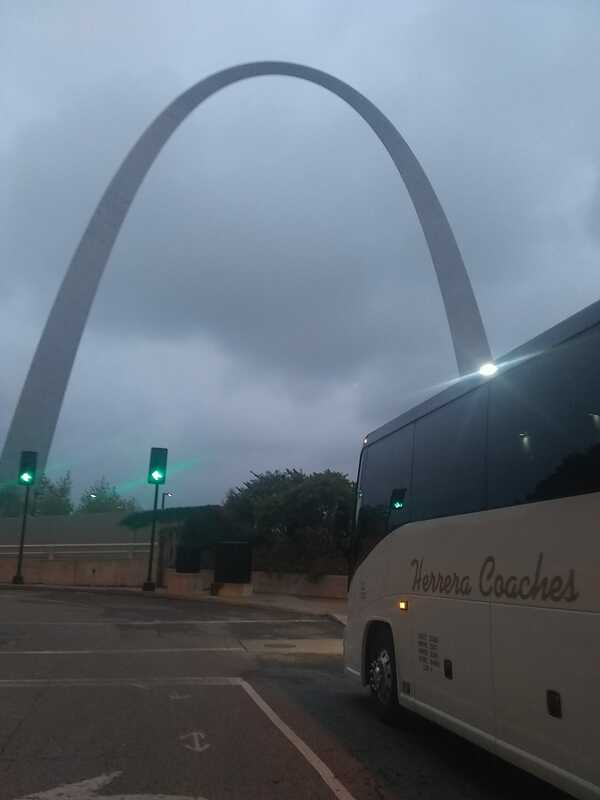 Motorcoaches are the energy efficient way to travel. Motorcoaches are ideally suited for the environmentally conscious trip, as each full coach takes 55 cars off of the roads, saving fuel and cutting emissions. Motorcoaches offer the best passenger miles per gallon of any form of transportation, so if people want to travel green, motorcoaches are the greenest choice out there. Jolene (505) 407-8046 or (505) 242-1108 ext. 1000.